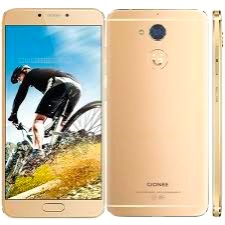 Gionee S6 Pro sport a full metal body design, fingerprint scanner. The S6 Pro comes with a 2.5D 5.5-inch full HD IPS display. It runs Amigo OS 3.2 based on Android Marshmallow 6.0 and is powered by MediaTek’s Helio P10 octa-core processor clocked at 1.8 GHz paired with 4GB of RAM. The smartphone has 64GB of internal storage, and supports expandable storage up to 128GB via microSD slot. Other connectivity options include dual-SIM, 4G LTE with VoLTE support, Bluetooth 4.0 and USB Type-C port.